The weekend DIY project is becoming increasingly popular for home owners in Melbourne. Gone are the times where DIY renovating was expensive and time consuming. There is a large rise in the market of consumers wanting to complete their own renovation work, including kitchens. 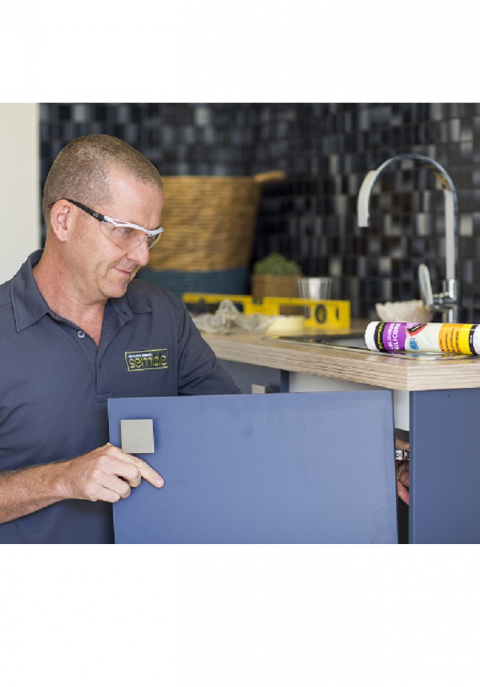 There are many new products available for the task, so here is some advice to make flat pack kitchens Melbourne a painfree experience. Kitchens are becoming the entertainment centre of the house. As a result, current designs reflect open-plan kitchens blending into the main living space. You can keep your mess at bay with the use of a butler’s pantry, and clean lines and simplicity are still popular with the ‘less is more’ approach. Black has made a comeback, with sinks, tapware, appliances and even handles adopting the colour scheme. 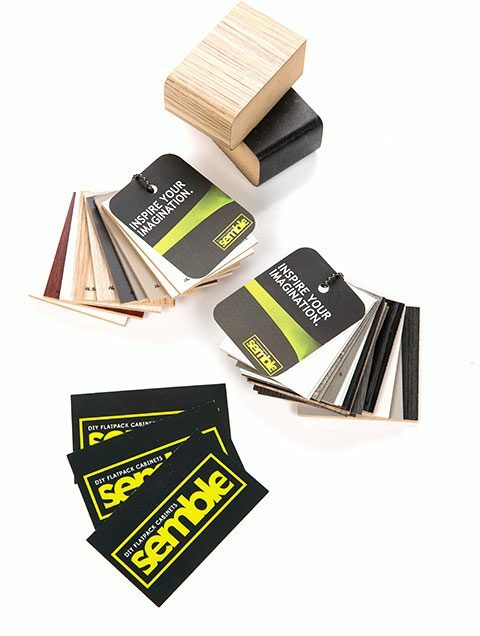 When purchasing your flat-pack project, it is important to choose a company that offers you these on-trend products. A well-designed kitchen can add value to your property and boost your cooking and entertainment pleasure. When attempting your own kitchen work of art, it is important to consider the design aspect. If you have a kitchen floor plan to work off can make a difference in cost and functionality. It can prevent mistakes in the ordering process and it allows you to visualise your space. Therefore it is essential to seek a company with software tools allowing you to see what you are ordering before it arrives at your door. Semble proudly ships flat pack cabinets all around Australia. You can expect your project to arrive direct to your nominated site within 7-10 days. Next time your searching flat pack kitchens Melbourne, consider Semble and have your project landed on your door step. Quality materials are essential in a Melbourne flat pack kitchen project. Trust in a company that offers Australian made products to you. Just like the food you buy, you should know where your cupboards are coming from. Cheap board imported from overseas can be filled with carcinogens- not something you want in your home, let alone your kitchen. To make a flat pack job appealing and ergonomical, you need a smart range of cupboards available for selection. A company that follows the global joinery trends and replicates them in their product line is really important. Whether it be gloss doors, soft-close drawers, black fixtures or Aventos cupboards- you should have the current trends at your fingertips. 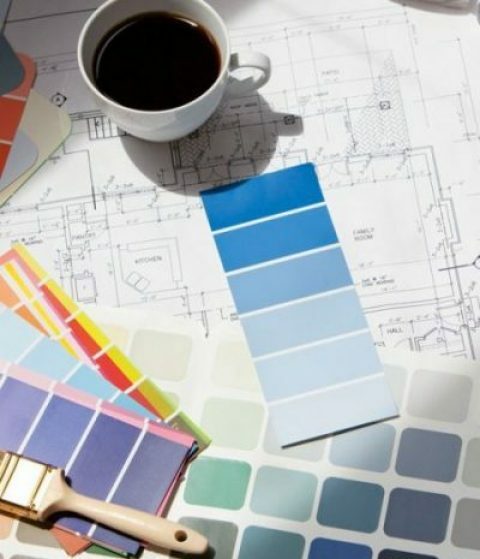 Don’t be fooled, although DIY is increasingly popular it does not always mean it is easy! Instructions can be hard to follow and often generalised. Hence you should look for a flat pack company providing personalised step-by-step instruction manuals with pictures for all products. Why not try out the Semble Online Kitchen Planner and get your next project moving. From the comfort of your own home you can use your laptop to create a 3D visual of your dream kitchen. With the confidence you have drawn to scale you will be able to see an accurate budget giving you the peace of mind before spending a dollar.